Too Scared to Homeschool? Try the Hybrid Version. Many parents say, “I don’t know if I am cut out for homeschooling.” And I understand where they are coming from. It can sound daunting and intimidating to take on the responsibility of educating your own kids. My experience was a little different because I was homeschooled for a number of years. But for most parents, homeschooling implies too many unknowns. 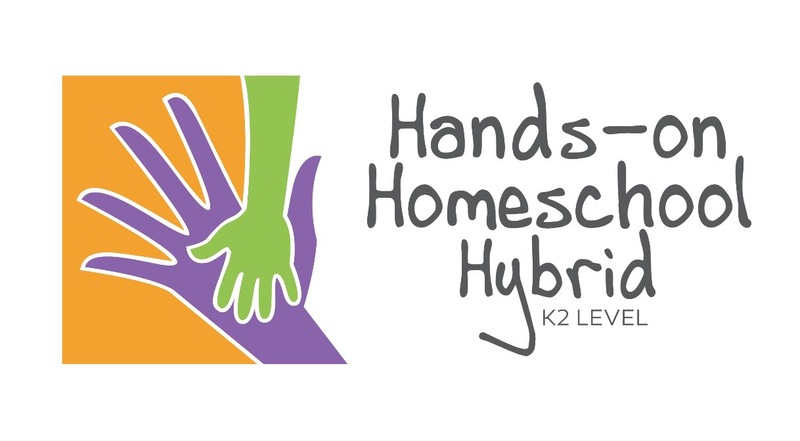 For many years Edric and I discussed the possibility of opening up a hybrid program that could give parents a “softer” break-in period to homeschooling. The idea was to have classes that homeschoolers could attend twice a week while a parents taught them three days a week. Finally, the option is here, starting with the K2 level (5 years old). This hybrid program will most probably appeal to entrepreneurial moms, those working part time or those who aren’t sure about taking on 100% of the teaching load because they may prefer to have an able teacher walking alongside them and sharing some teaching days for their children. 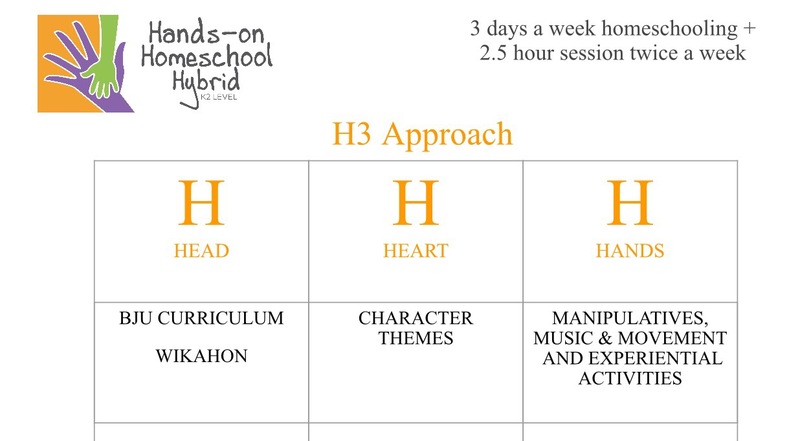 The H3 Teacher is an experienced/licensed teacher who will teach homeschoolers twice a week. 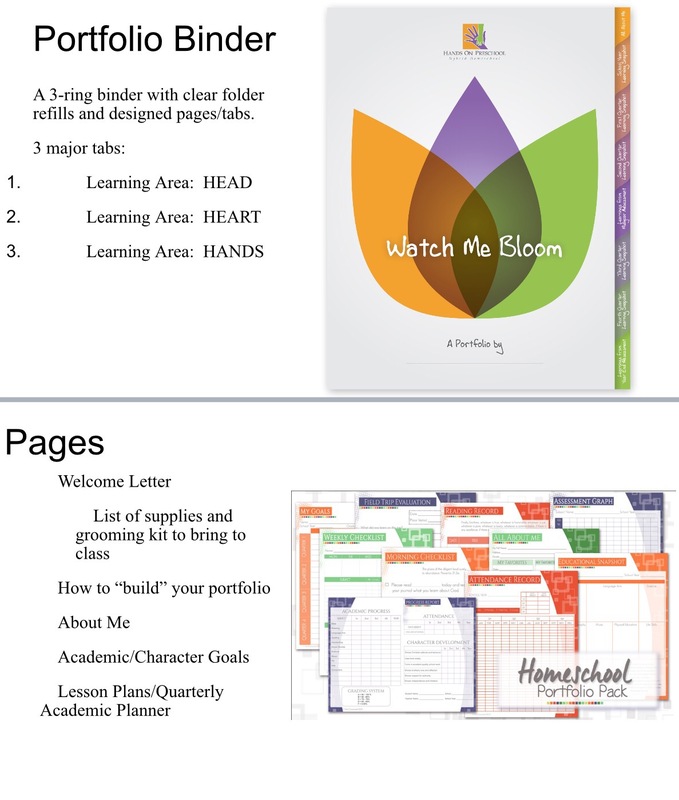 Lesson plans will also be prepared by the H3 Teacher to give to the Parent-Teacher to implement at home. Yeah!!! So glad you are encouraged!!! ???? Grade 3 for next year pls! Joy…. 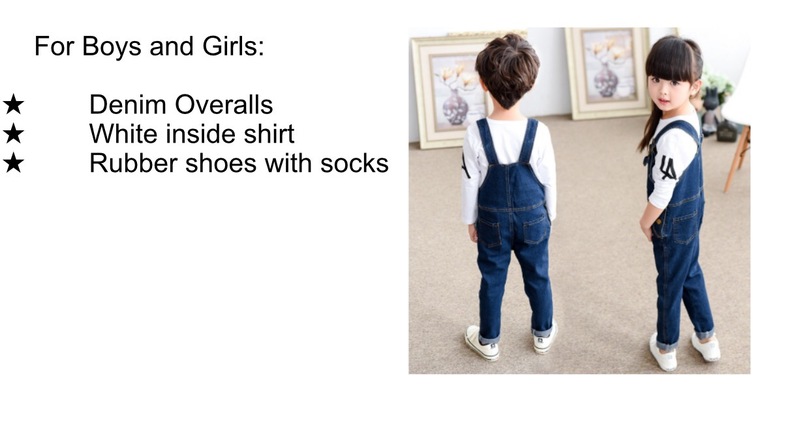 I’m taking this in consideration for next school year… When does school year next year start? 2. Do you have any suggested reading/resources for teaching Christian values at home in fun/interactive ways? Even if we send him to a nursery outside the home, I’d be eager to do some Christian based home-schooling to supplement. Any suggestions would be much appreciated!